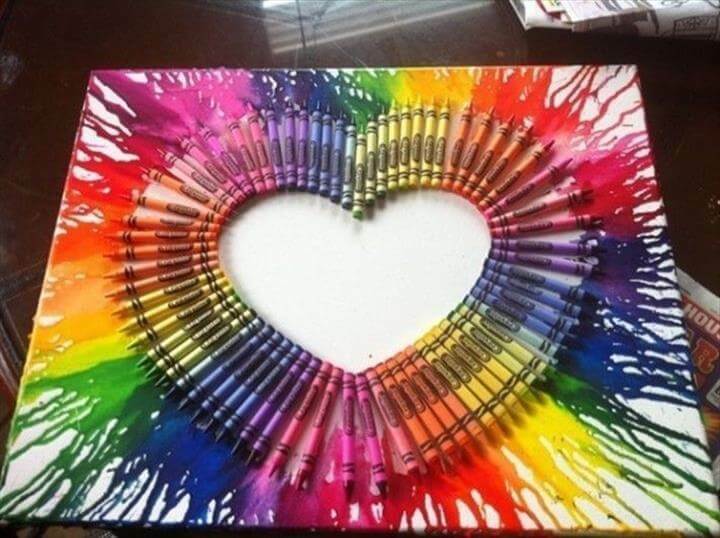 Love is something that can never be defined with one particular expression. 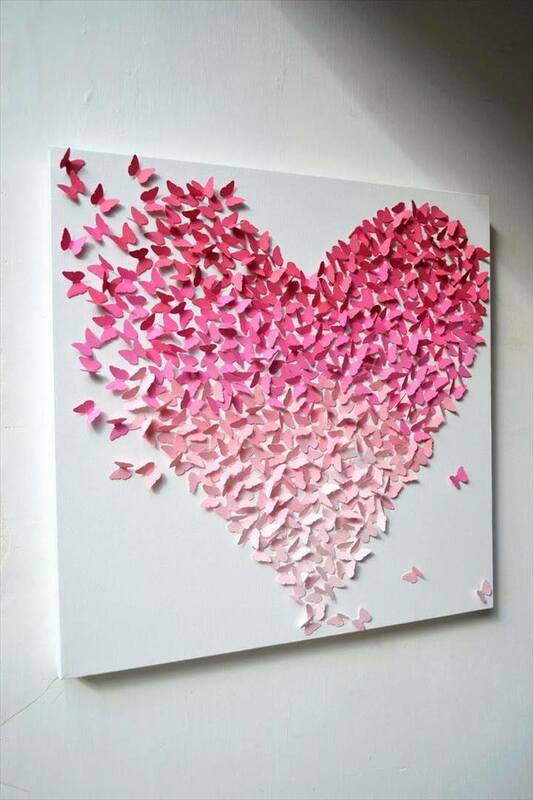 Everyone has his own definition and meaning of love and the same way shows love differently. 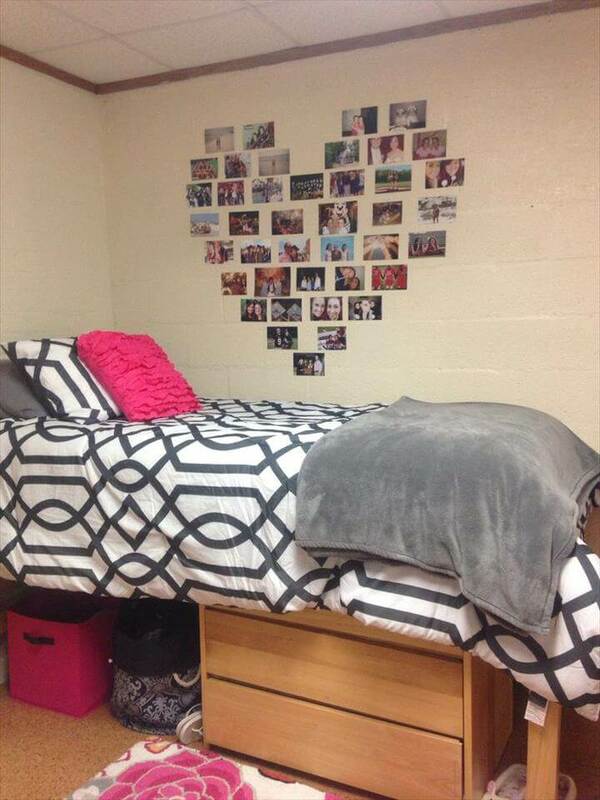 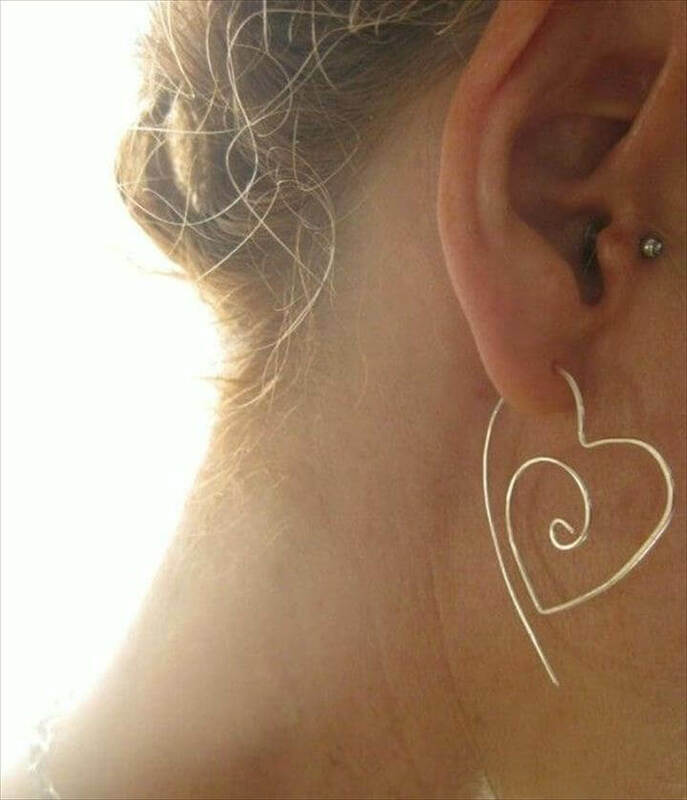 But one thing that is universally related to LOVE is the heart symbol. 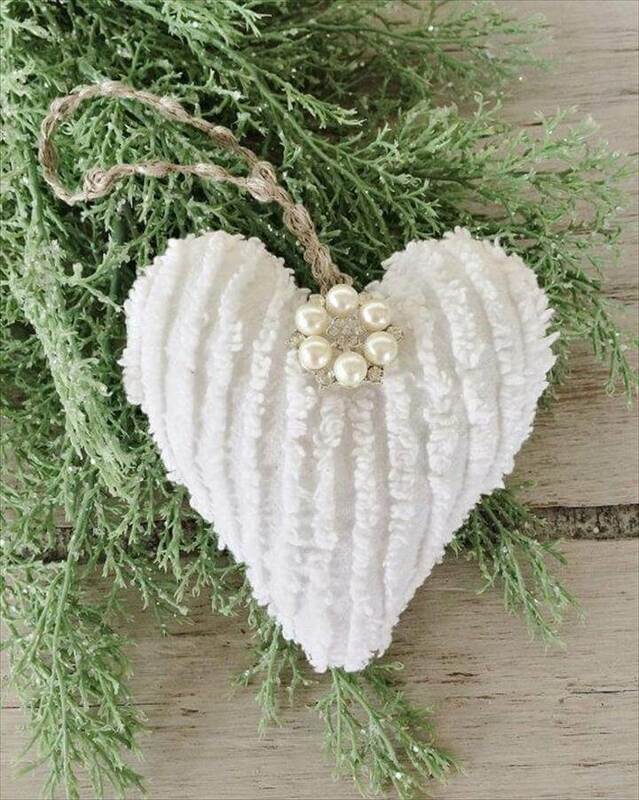 You don’t need to utter words and the other person does not need to hear the words when you can make a heart and express your love in the best possible way. 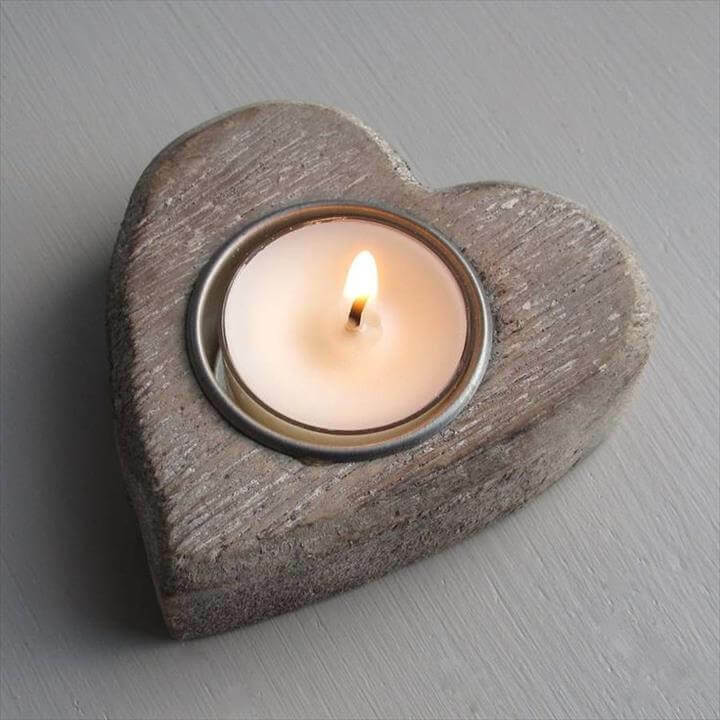 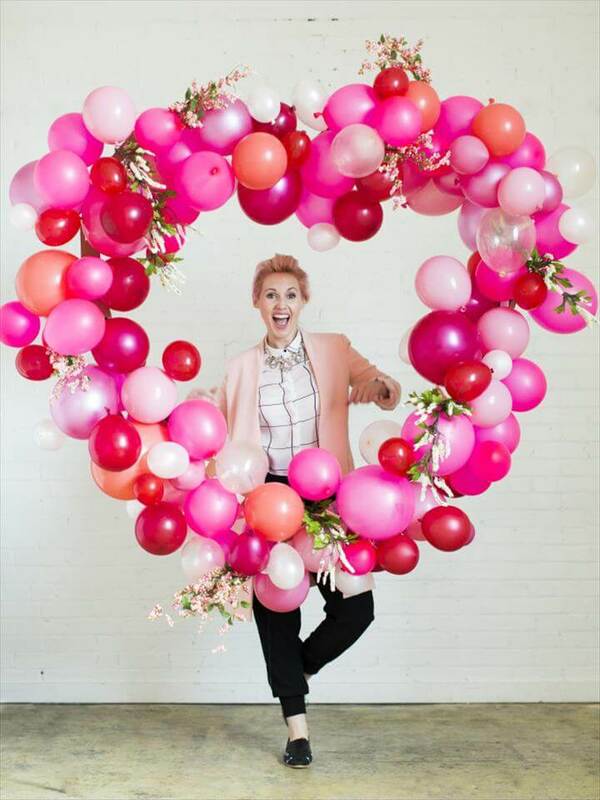 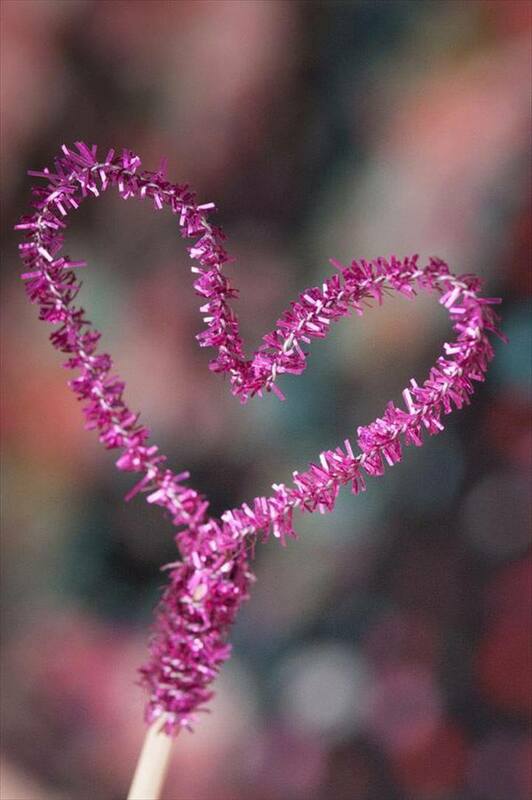 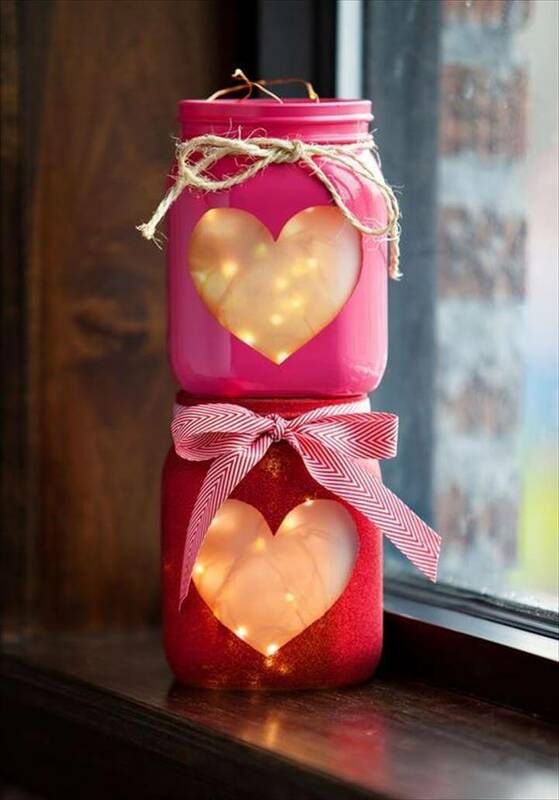 From anything to everything you can make a cute heart shape from any of the material near you and show your immense love to your dear ones regularly or on especial events. 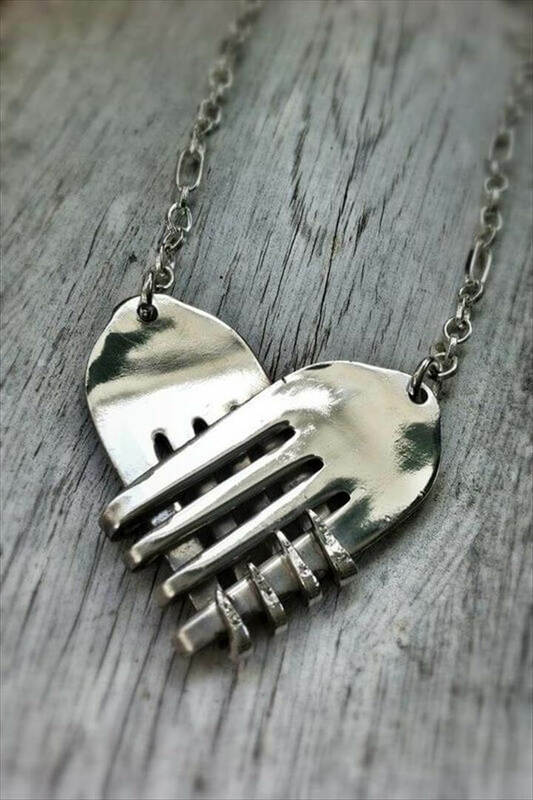 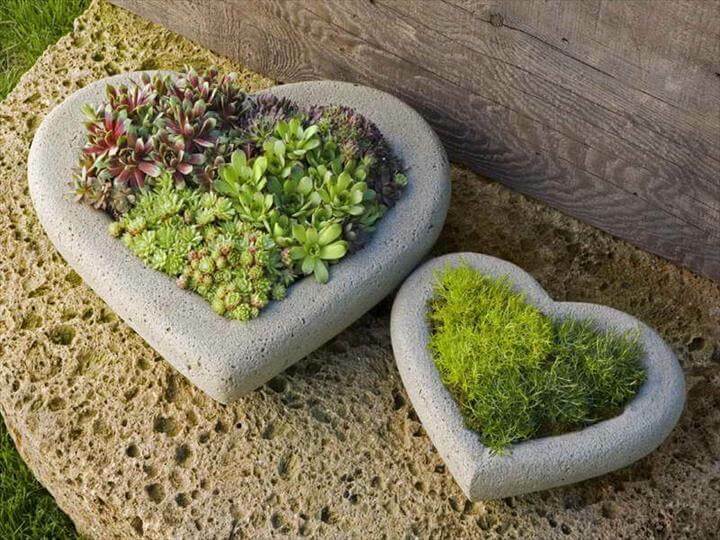 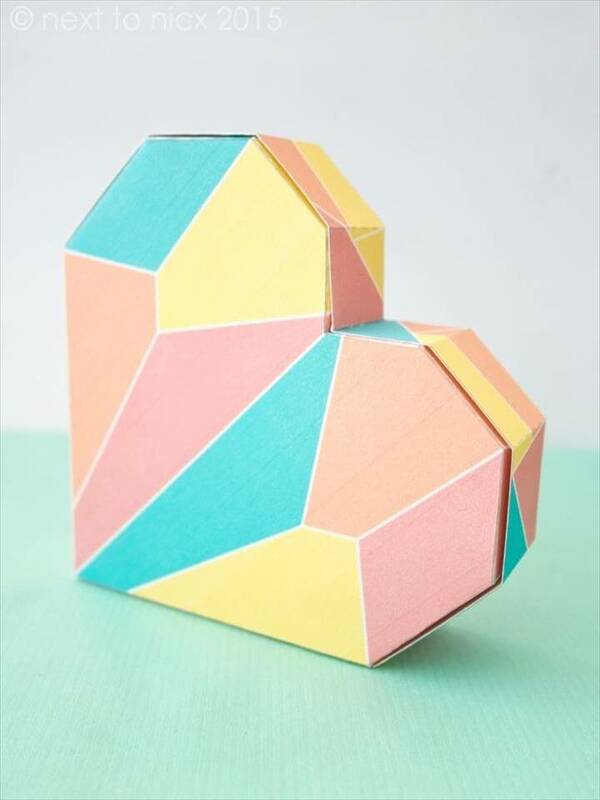 To grab you the best heart designs or shapes we have searched a lot and rounded up these 52 unusual and unique heart shape design ideas for you. 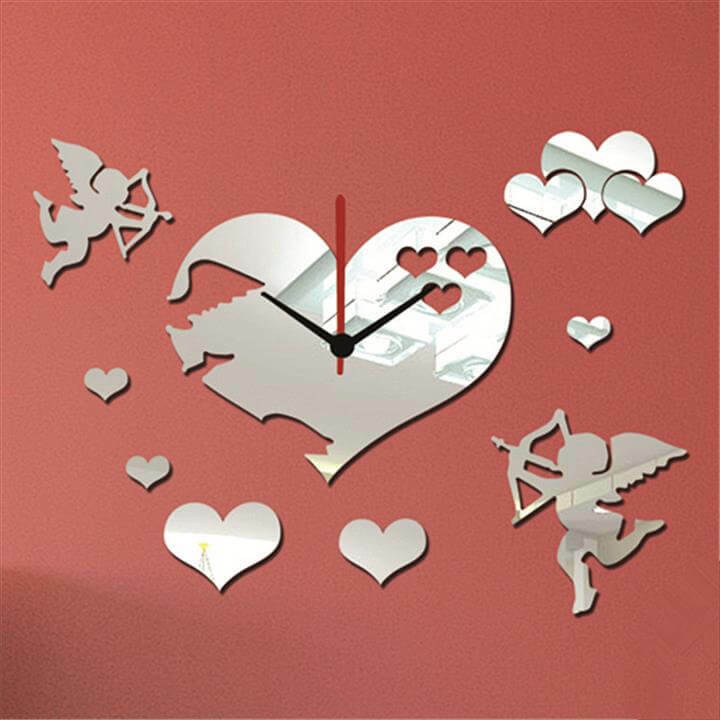 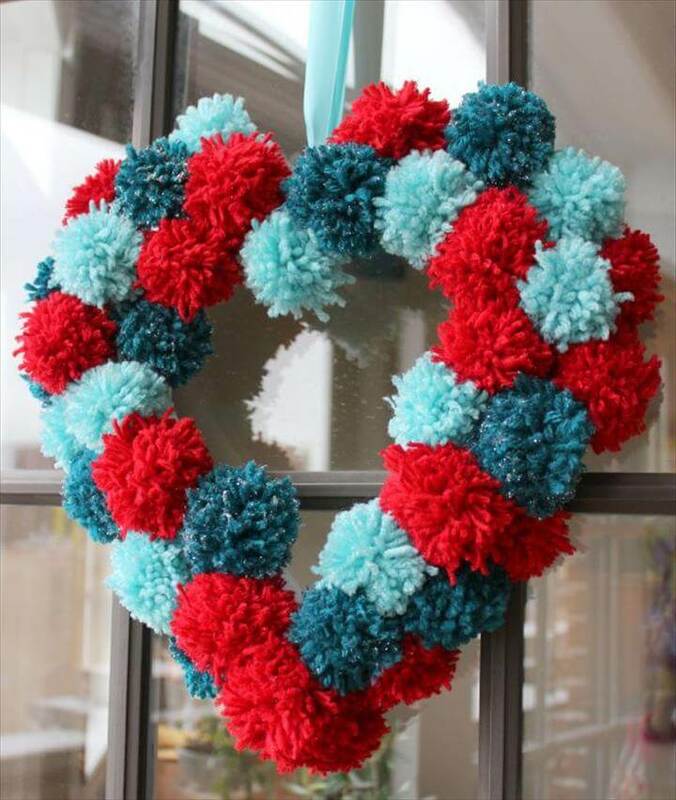 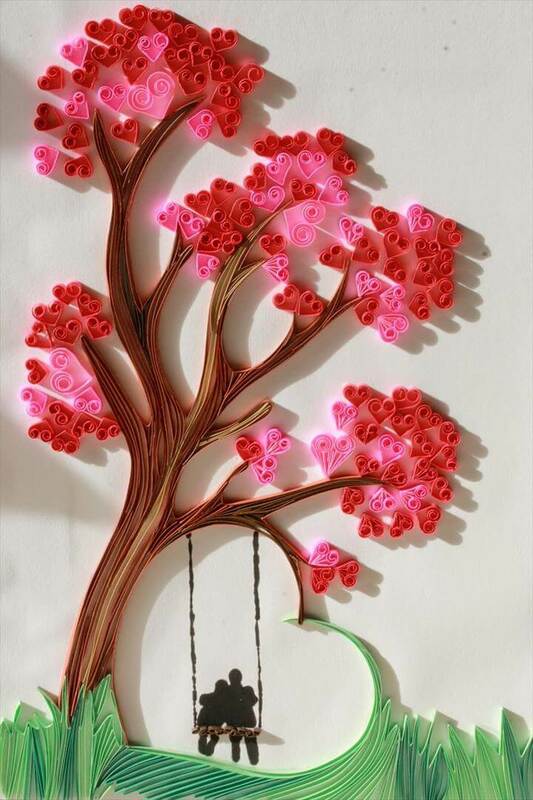 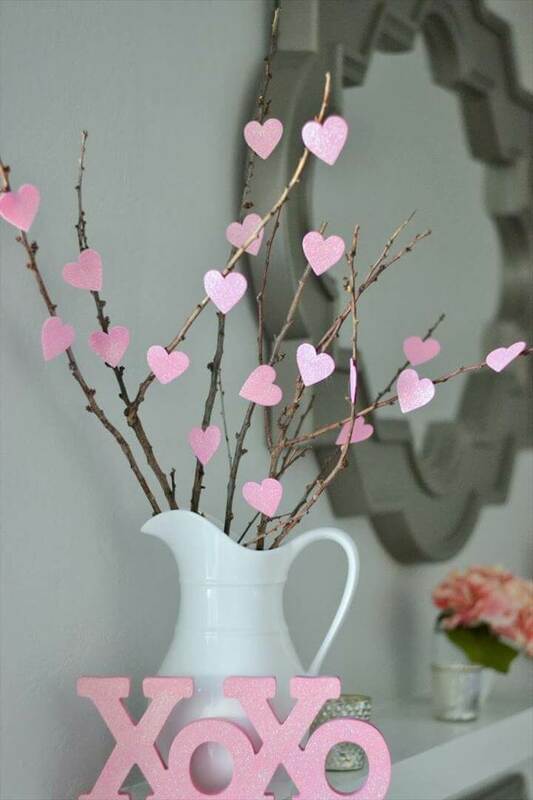 You can craft this lovely love symbol from paper, fabric, flowers, pom poms, rustic wooden pieces, stones, buttons etc and bring it uniquely in your house in the form of table, mantle and wall decor pieces. 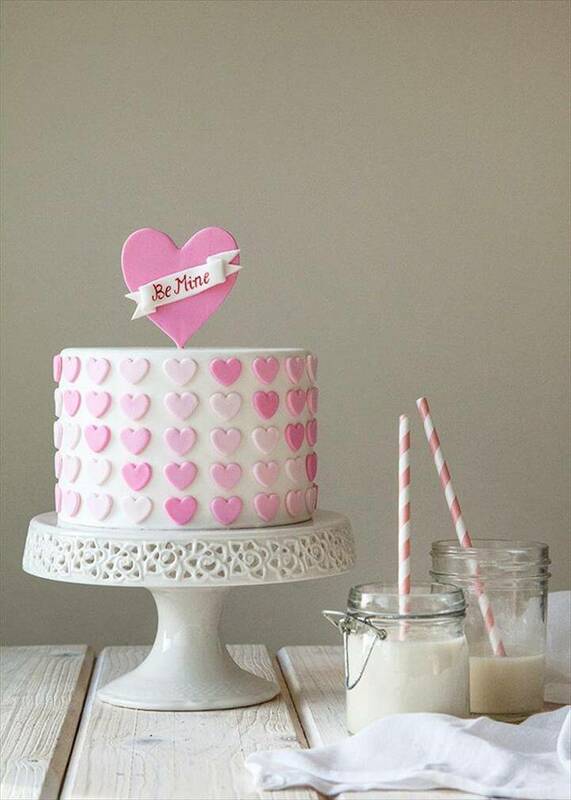 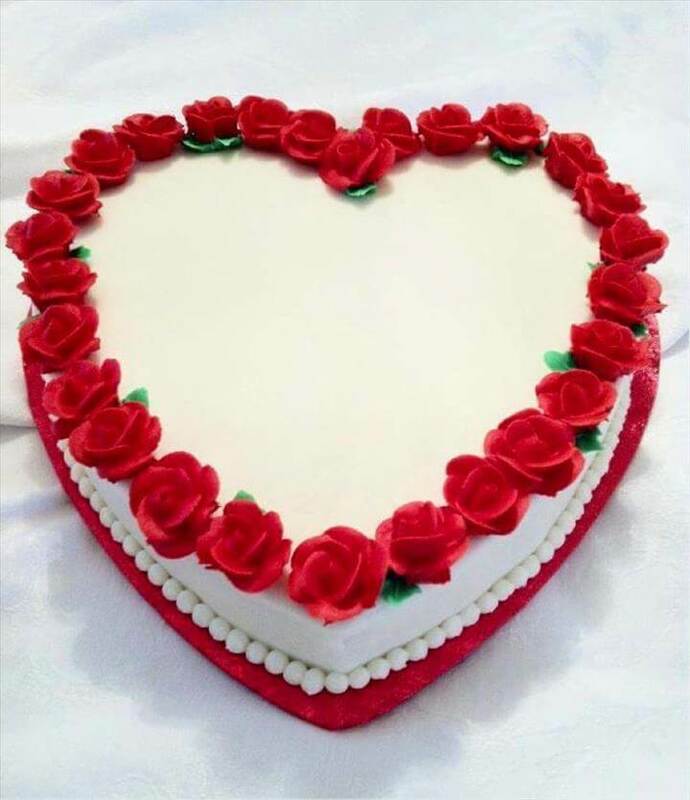 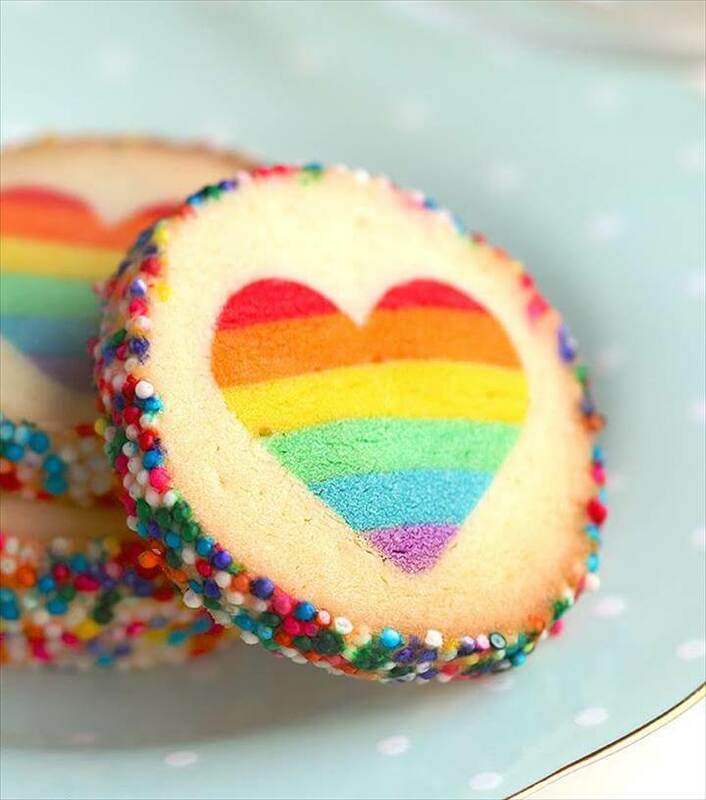 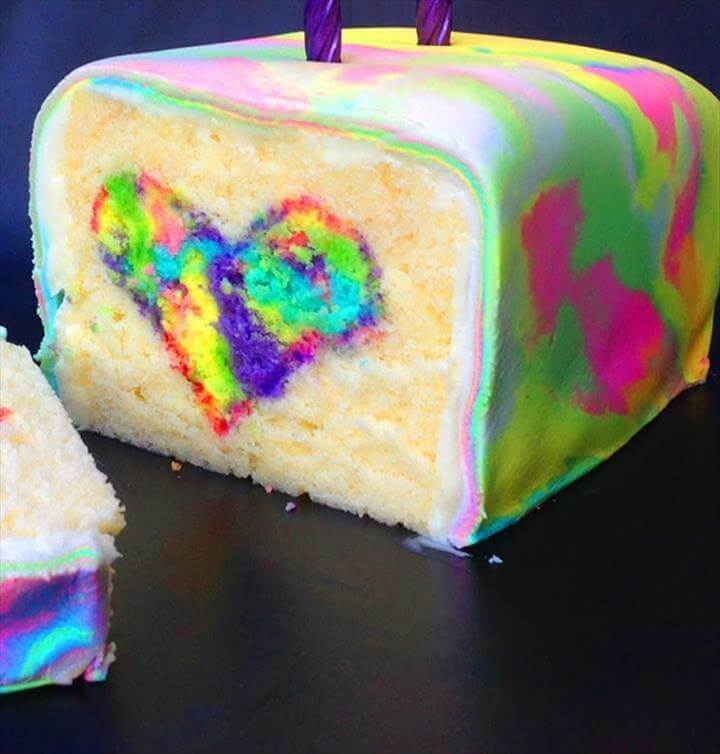 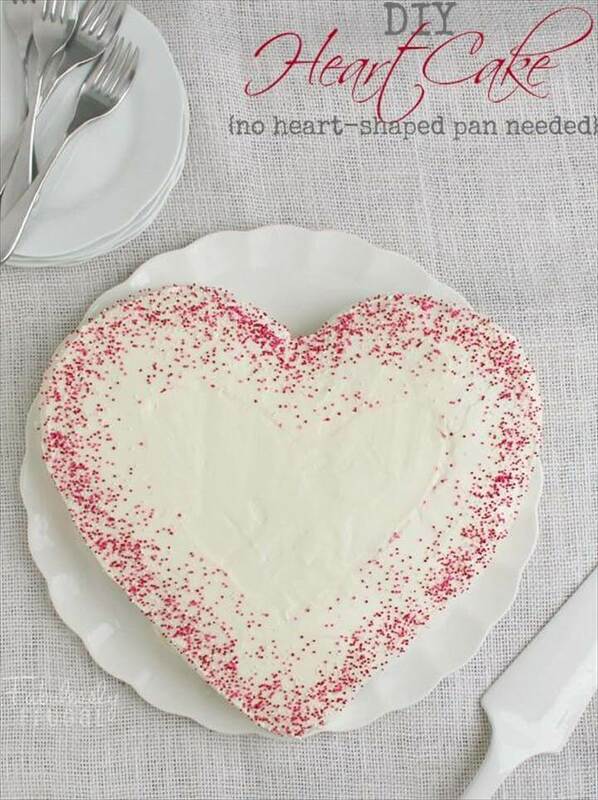 If you love to bake then you can bake your cakes with the heart shape for your kids or husband they would be more than happy with this heartfelt gesture of love. 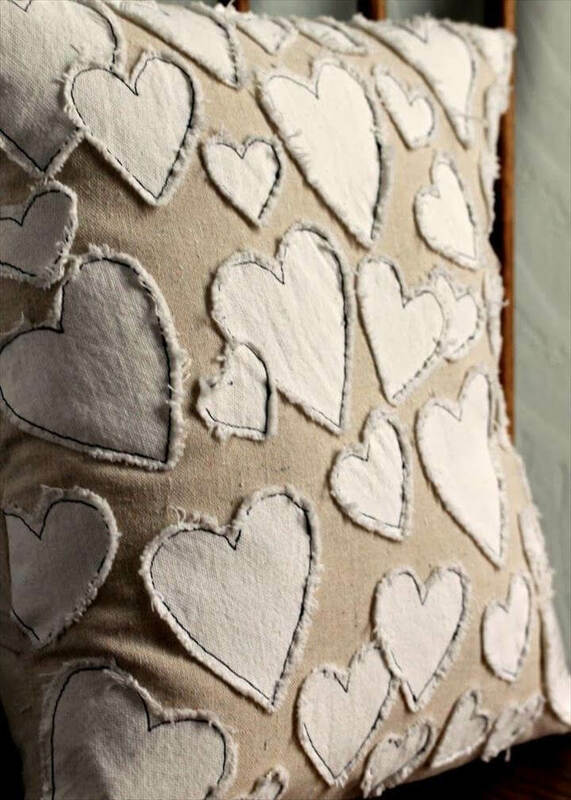 Extending this heart art more you can have it on your pillows, bed sheets, kids bags, on your shirts etc and thus adding cute values to the home decor. 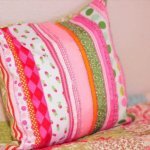 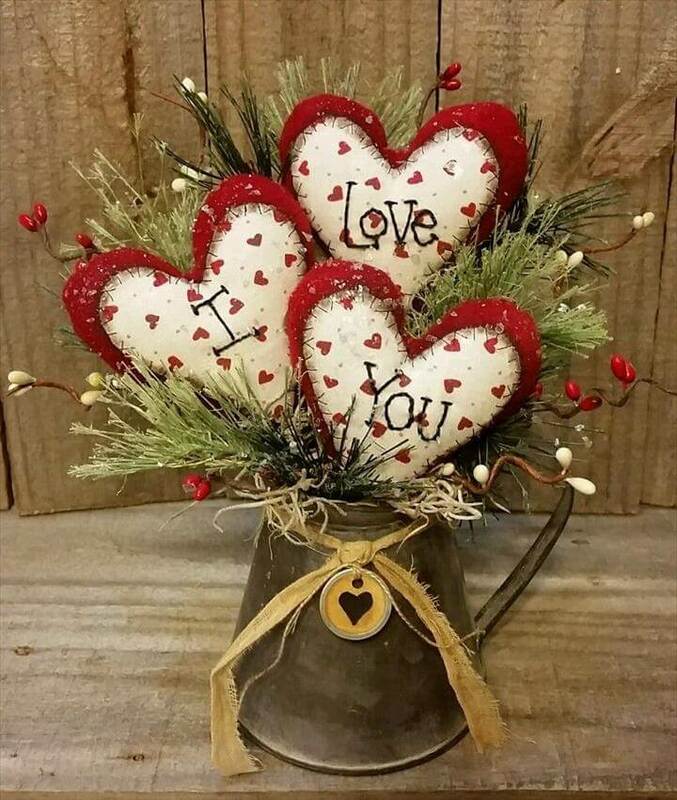 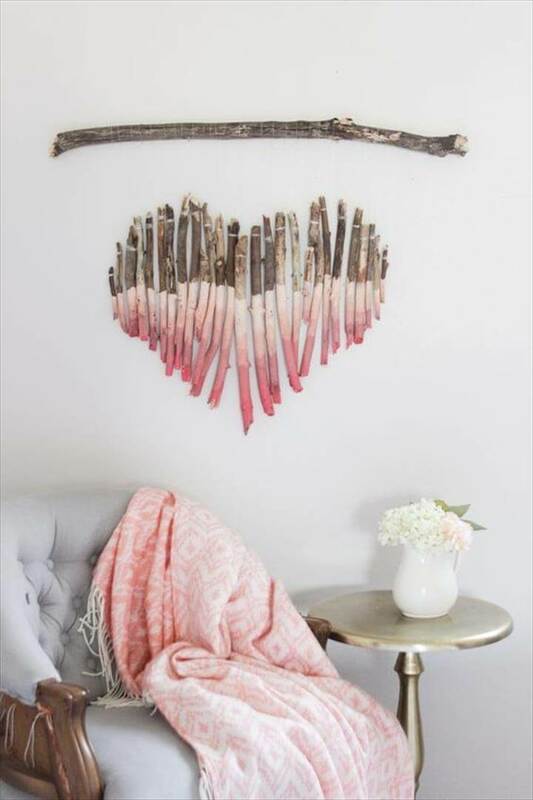 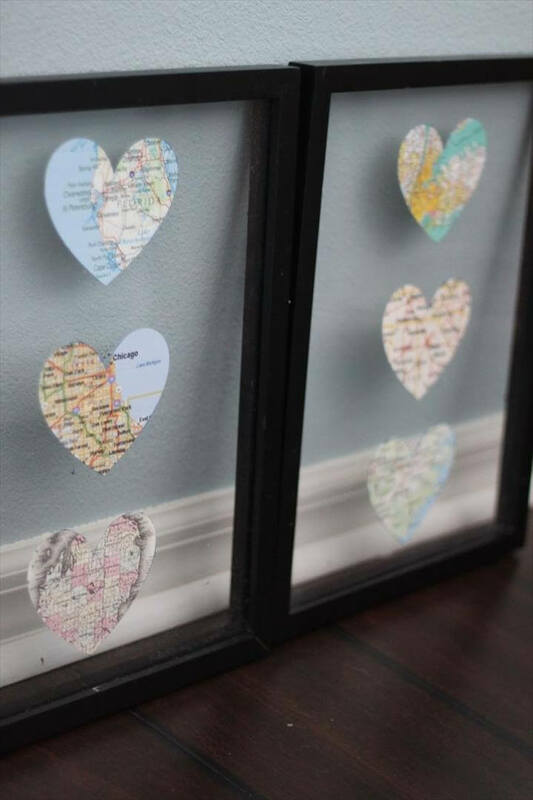 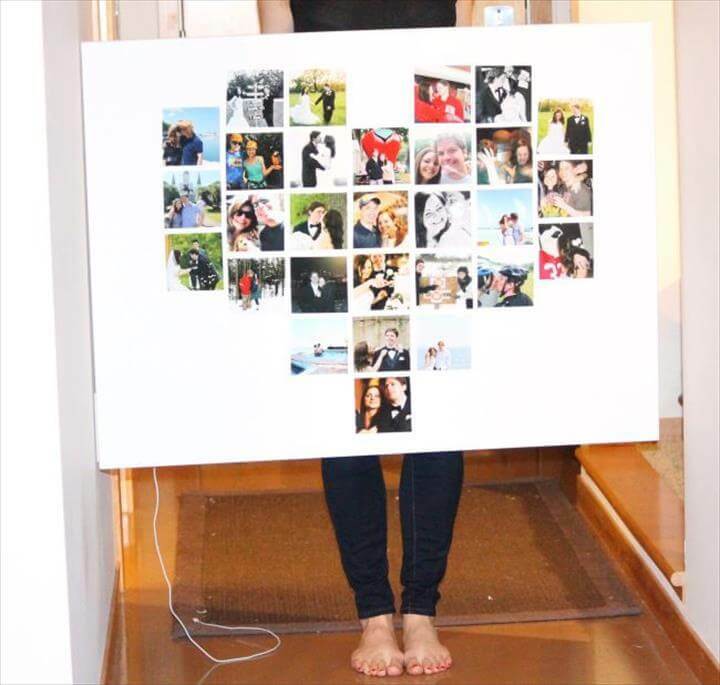 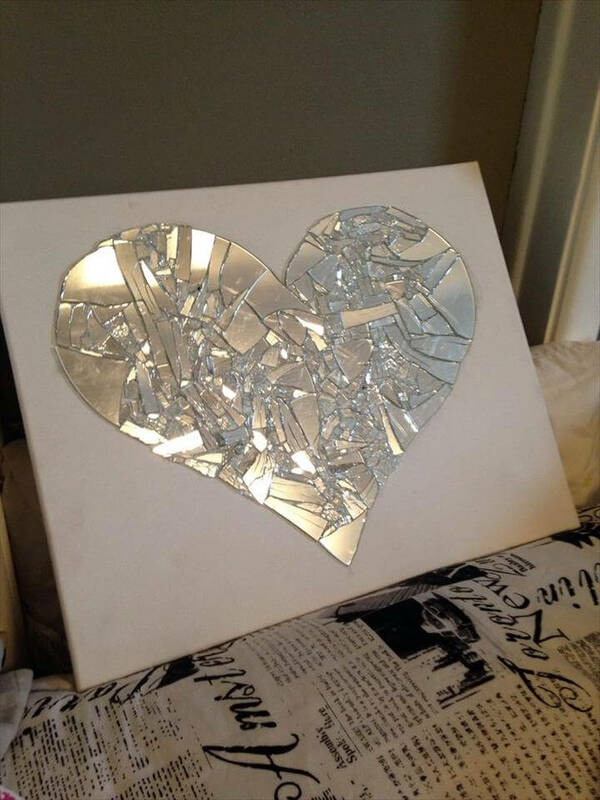 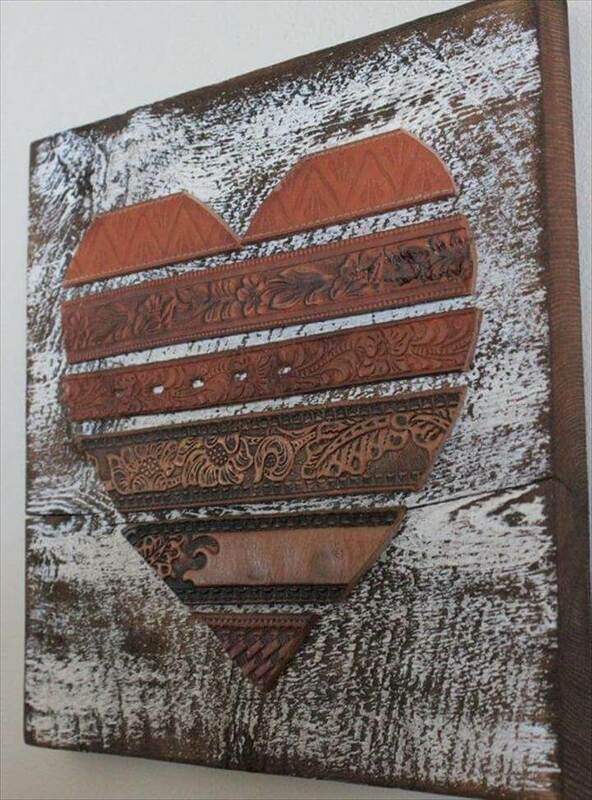 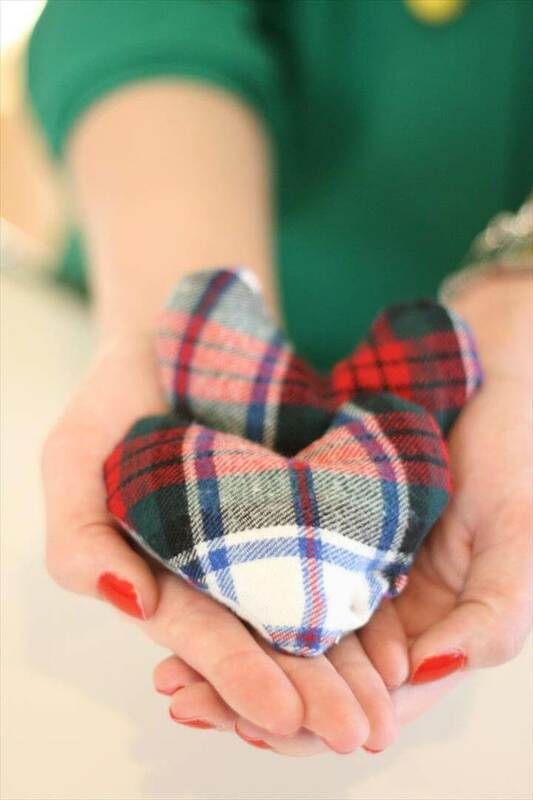 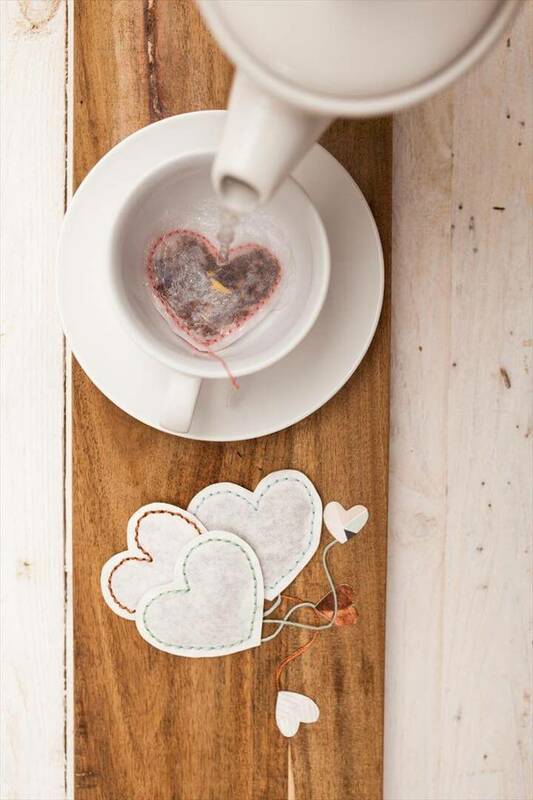 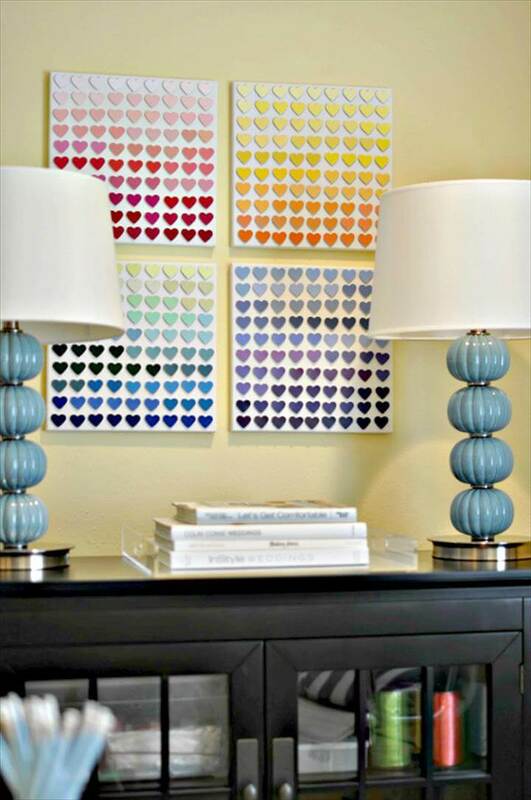 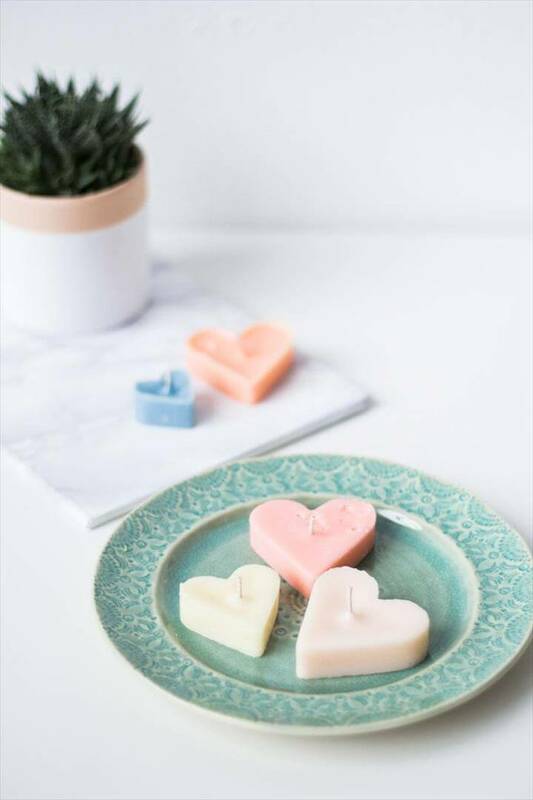 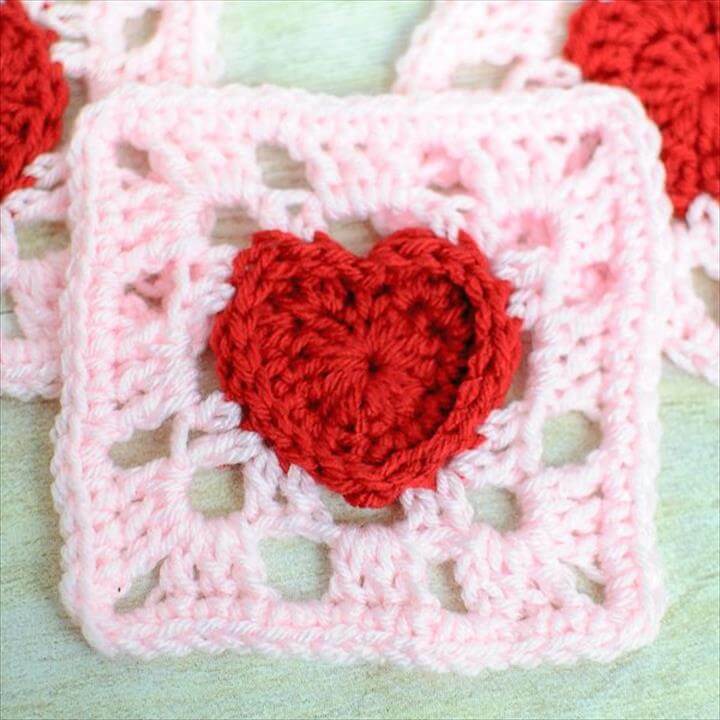 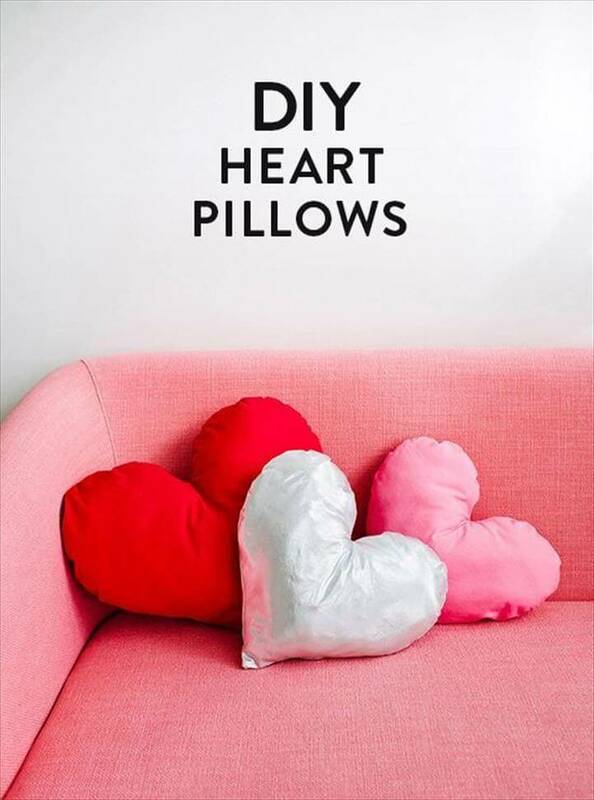 The following collection with tutorial links offers you details and guidance for each project so that you can make that heart shape feasibly at home that you liked the most.